3/2 2nd floor condo with private stairs, lots of windows that keep it light and bright. Valet trash service, great kitchen with breakfast bar attached to laundry room with included washer/dryer. Relax by the sparking pool in a setting like you would see at a resort, work-out at the fitness center, or walk a short distance to Lake Lotus Park. 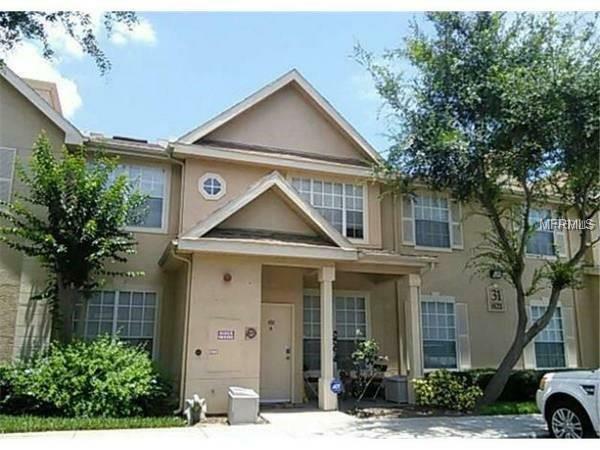 Here is your opportunity to have a lovely condo in a fantastic location all this within minutes of the Altamonte Mall, right near Seminole County Community College and just off the Maitland Blvd exchange for quick access to I-4. A rated seminole county schools, including Lake Brantley High. Call to schedule today!